Last reminder, this is the LAST DAY to buy anything Pius on Amazon. Or anywhere within my control. Silver Empire Publishing allowed me two more weeks of letting The Pius Trilogy online before they take over. Now, keep in mind, Silver Empire will be reissuing at least two of the books by this time next year... probably. I can't account for Murphy's Law. If you want to buy them now, do it while you can. You won't get this opportunity again for a while. Another newcomer on the scene are the anthologies. If you're new here, there are the usual suspects. 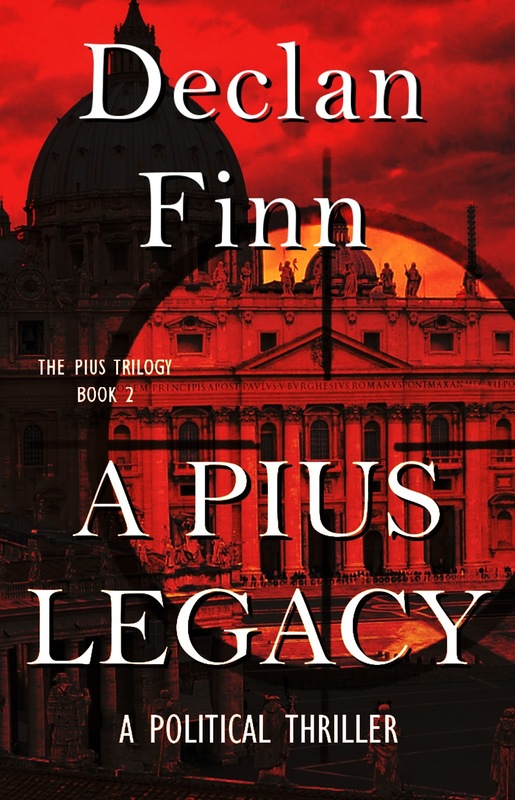 A Pius Man: A Holy Thriller -- It's surprisingly well reviewed, no one hates it (yet, give me time), where I take the war to Dan Brown, and every other nimrod who thinks they can write bad history in a thriller and get away with it. 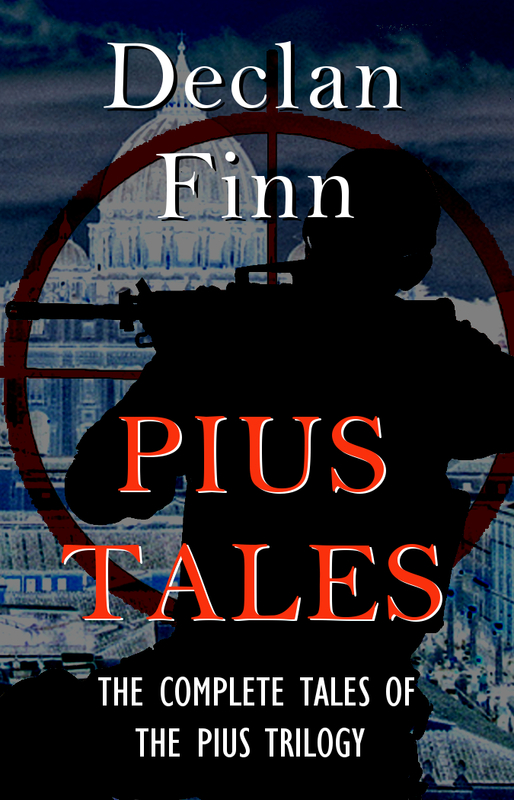 A Pius Legacy: A Political Thriller -- The villains who survived A Pius Man have decided that some payback is involved. Step one? Kidnap the Pope. Then the fun really starts. Surprisingly, this one had better reviews than the first.... also fewer. 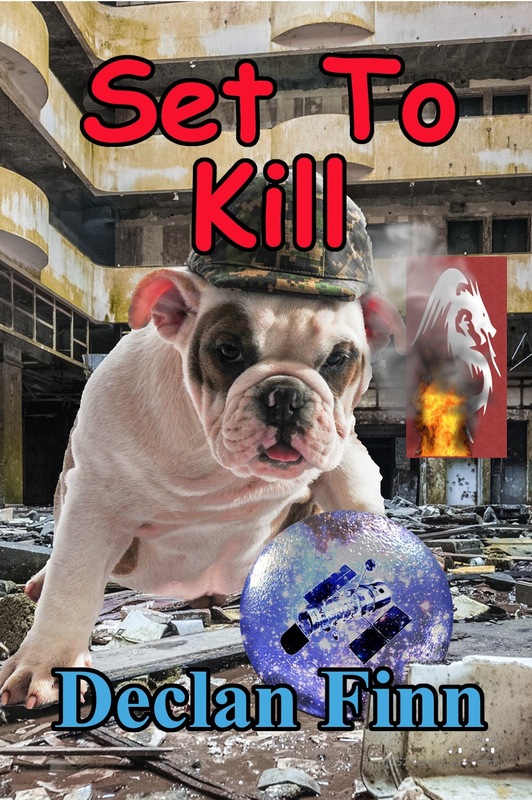 Anyway, please buy the book already. Thank you. A Pius Stand: A Global Thriller: The end of the trilogy. Saving the Pope has consequences. And army. A war. And no quarter given. It's time to finish the fight. So, time to say goodbye to The Pius Trilogy. Well, for you anyway, I'm going to spend the next year working on the edits with Silver Empire. 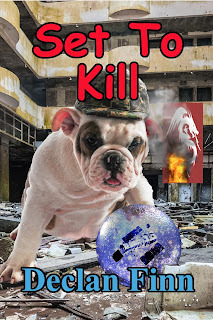 While we're here-- and if you haven't seen this blog post in time -- you might as well consider buying Set to Kill, which takes place after A Pius Stand.